Zac to the Future: Another young star tries on a familiar generic premise in 17 Again. You may wonder why it was necessary to add 17 Again to Hollywood’s long list of “body swap” comedies over the last 25 years, but I have a theory about such genre fare. At some point in the rise of every young would-be star, the movie industry needs to figure out if they’ve really got what it takes. Fish-out-of-water premises—body swapping, time travel, cross-dressing, etc.—may be a dime a dozen, but when you plug in the hot up-and-comer du jour, it’s like the cinematic equivalent of a duplicate bridge tournament. When everyone’s playing basically the same cards, you can figure out who’s really got game. And the results over the years have been decidedly mixed. Michael J. 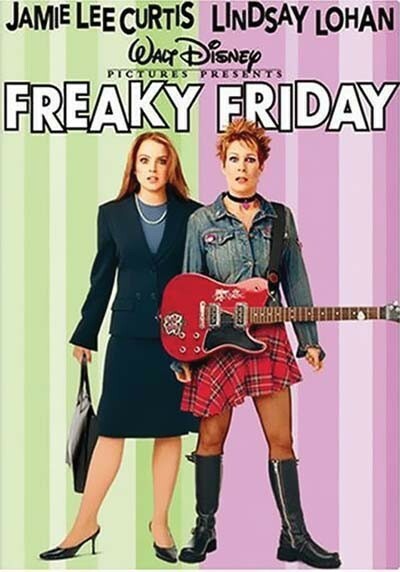 Fox (Back to the Future), Tom Hanks (Big) and Lindsay Lohan (the 2003 Freaky Friday remake) are among those who scored hits. 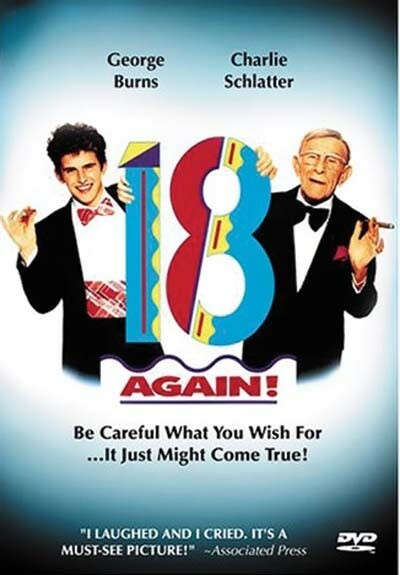 On the other hand, Charlie Schlatter cavorted as a teen George Burns in 1988’s 18 Again!, and he basically disappeared into workmanlike obscurity. 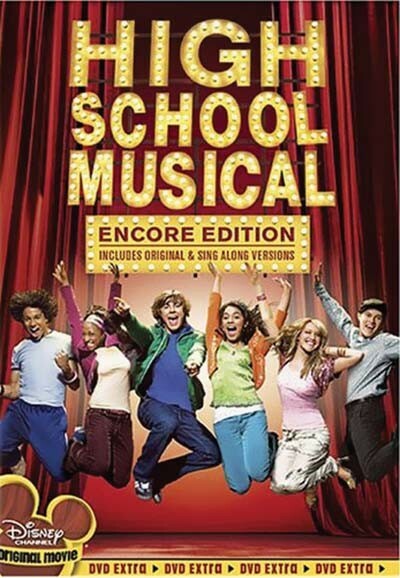 Now it’s High School Musical star Zac Efron’s turn to attempt name-above-the-title status, and 17 Again sort of works—except that one wild card steals Efron’s thunder. This 30th-verse-same-as-the-first variation opens in 1989, where high-school basketball stud Mike O’Donnell (Zac Efron) is looking at a college scholarship—except that he opts to do “the right thing” and marry his girlfriend Scarlett when she gets pregnant. Twenty years later, Mike (Matthew Perry) is a defeated pharmaceutical salesman, and Scarlett (Leslie Mann) is tired of feeling like the scapegoat for his failings. Facing divorce and unemployment, Mike encounters a mysterious janitor (Brian Doyle Murray) and suddenly finds himself transformed back to his 17-year-old self. It’s a chance to turn back the clock and start his life over again—or maybe it’s a chance to help his kids, Maggie (Michelle Trachtenberg) and Alex (Sterling Knight), on their own proper path. 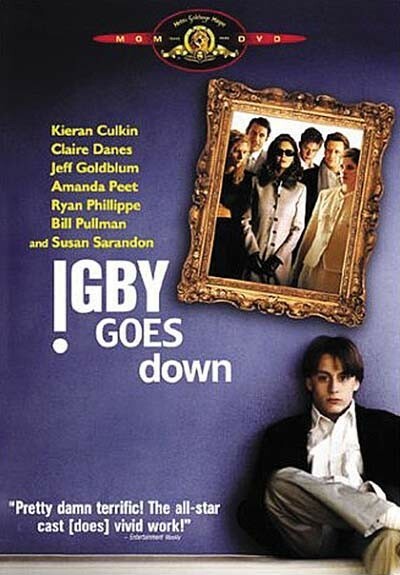 Screenwriter Jason Filardi (Bringing Down the House) and director Burr Steers (Igby Goes Down) fill the story with all the requisite elements. There’s the one person who knows the truth—in this case, Mike’s nerd-turned-software millionaire best friend Ned (Reno 911!’s Thomas Lennon)—to act as our protagonist’s confidant. There’s a jerk adversary—bullying jock Stan (Hunter Parrish)—to provide external conflict. And there are plenty of moments for awkward reaction takes, so that we can discover if the star is more than a pretty face. Most of these elements, it turns out, are pretty perfunctory. Stan proves to be a pretty tepid adversary, vanishing from the story before he can really do anything interesting. Steers wastes the presence of the talented Mann, plugging her into a bland role and whiffing on how to frame her big moments. If they wanted a bland backdrop for Efron, the filmmakers mostly succeeded. What they didn’t count on is Lennon. He’s hilarious as a one-time loser who has succeeded to the point where he can fill his house with nerd-arobilia like life-size Darth Vaders and a landspeeder for a bed, but still has no idea how to get a date. A subplot involving Ned’s flailing attempts to woo the high-school principal (The Office’s Melora Hardin) serve up nearly all of the film’s biggest laughs, and Lennon’s deadpan delivery steals absolutely every scene he’s in. At a certain point, it begins to seem like a much better movie would have abandoned Efron’s character entirely. And that’s a shame, because the guy deserves better. Efron’s got more than a little bit of charm beyond his dreamboat looks, and occasionally nails Perry’s mannerisms. But the fact is that it’s generally much harder to make the teen-playing-grownup side of this concept work than the reverse—where Hanks, Jamie Lee Curtis and Jennifer Garner (13 Going on 30), among others, delivered charming performances. You need a bit of soul beyond your years to pull off the weary wisdom of a guy flipped from mid-life crisis to big man on campus. When Efron attempts a tearful monologue expressing Mike’s love for his wife, he just seems like a kid play-acting at understanding those emotions. So maybe 17 Again doesn’t serve its function if its limited appeal comes in spite of Efron’s weaknesses, rather than because of his strengths. Maybe they’ll give him another chance with another generic premise—in which case, expect to see him in drag in 2010.